Your feedback is valuable to us! 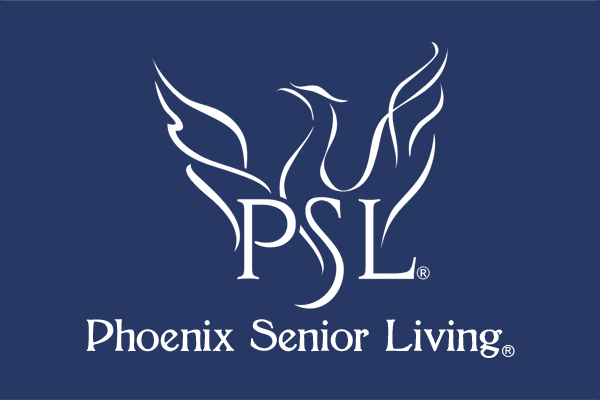 We invite you to use this page to provide your comments on how we can further improve our senior assisted living facility. Thank you for your kind words. We look forward to hearing from you soon.